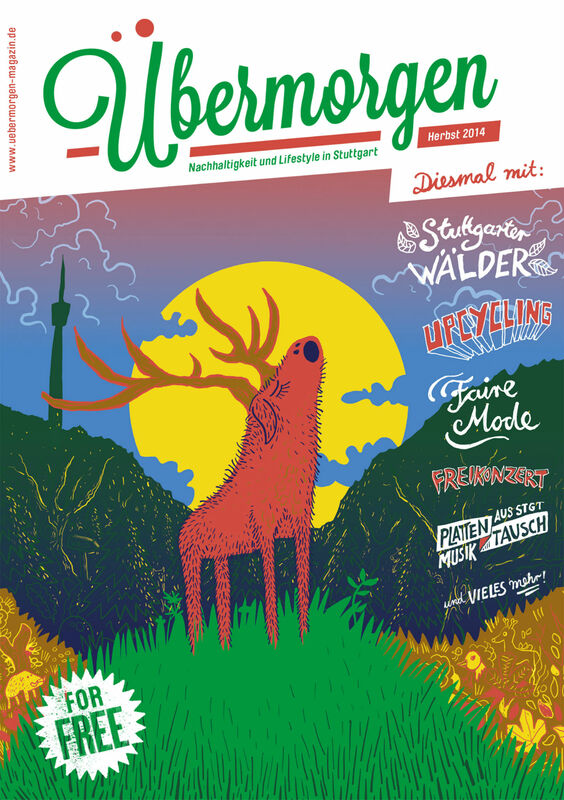 2014 issue 2 of Übermorgen Magazin. More pictures coming soon. You can look through the issues here.